Ecco il testo e il video della dichiarazione di Neil Armstrong, comandante dell'Apollo 11, di fronte al Senato degli Stati Uniti nel corso delle audizioni in merito al futuro dei voli spaziali umani statunitensi, il 12 maggio 2010. La registrazione completa delle dichiarazioni di Armstrong, Gene Cernan e Norm Augustine è disponibile in fondo alla trascrizione. Mr. Chairman, Members of the Committee, I [want to] express my sincere appreciation for being invited to present the views on NASA's new plan for human spaceflight. New non-classified national program concepts are typically accompanied by substantial review and debate in a number of venues. That process is occasionally frustrating, but it assures that all the major issues (performance, cost, funding, safety, schedule and so forth) will be examined in some detail prior to a public proposal. After the tragic loss of Columbia and its crew, and the completion of the accident investigation, Admiral Gehman, the Chairman of the Columbia Accident Investigation Board, noted that NASA needed a long term, strategic, guiding vision. President Bush, after reflection, proposed such a vision: finish the International Space Station, return to the Moon, establish a permanent presence there, and venture onward toward Mars. As this Committee well knows, that vision was analyzed, debated and improved upon with the Congress for nearly two years. You then concluded, nearly unanimously, that it was the appropriate policy for our country. Three years later, after a change in Congressional control, the policy was once again approved, although it was still not adequately funded. With regard to President Obama’s 2010 plan, I have yet to find a person in NASA, the Defense Department, the Air Force, the National Academies, industry, or academia that had any knowledge of the plan prior to its announcement. Rumors abound that neither the NASA Administrator nor the President’s Science and Technology Advisor were knowledgeable about the plan. Lack of review normally guarantees that there will be overlooked requirements and unwelcome consequences. For this plan, that is worrisome. America has invested substantially for more than half a century to acquire a position of leadership in space. But for any organization, a public utility, an airline, a university, or an NFL team, to maintain a leadership position requires steadfast determination and a continuing investment in the future. That investment must be made wisely. I believe that so far our national investment in space and our sharing of that knowledge gained with the rest of the world, has been made wisely and has served us very well. America is respected for its contributions it has made in learning to sail upon this new ocean. If the leadership we have acquired through our investment is simply allowed to fade away, other nations will surely step in where we have faltered. I do not believe that would be in our best interests. I am very concerned that the new plan, as I understand it, will prohibit us from having human access to low Earth orbit on our own rockets and spacecraft until the private aerospace industry is able to qualify their hardware under development as rated for human occupancy. I support the encouragement of newcomers toward their goal of lower-cost access to space. But having cut my teeth in rockets more than 50 years ago, I am not confident. The most experienced rocket engineers with whom I have spoken believe that it will require many years and substantial investment to reach the necessary level of safety and reliability. If these experts are correct, the United States will be limited to buying passage to the International Space Station from Russia, and will be prohibited from traveling to other destinations in low earth orbit, such as the Hubble Space Telescope, or any of the frequently mentioned destinations that are out on the space frontier. As I examine the plan as stated during the announcement and the subsequent explanations, I find a number of assertions which at best demand careful analysis and at worst do not deserve any analysis. I do believe, if the national space plan is subject to the normal review process of this Congress, the aerospace industry and the reliable experts that we know in the military and the aerospace community, America will be well served. 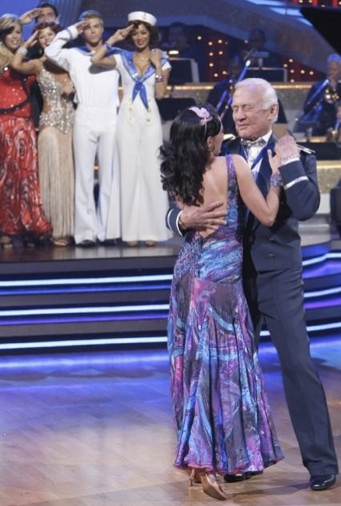 L'astronauta lunare Buzz Aldrin ha partecipato a Dancing with the Stars, l'edizione statunitense di Ballando con le stelle. 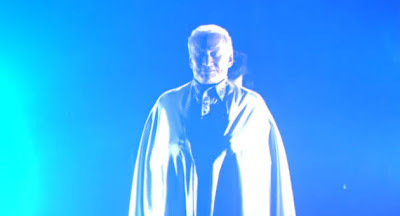 Queste sono alcune immagini delle sue apparizioni durante le eliminatorie e nella serata finale, trasmessa pochi giorni fa. Con buona pace di chi sostiene che gli astronauti che parteciparono agli sbarchi lunari non si fanno vedere perché si vergognano di aver preso parte a una messinscena menzognera, Aldrin non ha esitato a presentarsi alla gara di danza pur non avendo particolare talento o grazia, allo scopo di promuovere l'esplorazione spaziale presso il grande pubblico. 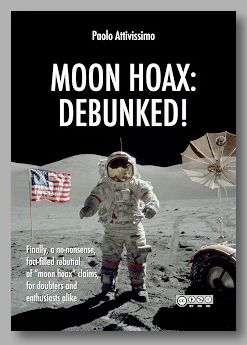 Le recentissime analisi fotogrammetriche delle fotografie della missione Apollo 11 mi hanno dato lo spunto per aggiornare, reimpaginare e pubblicare su Scribd.com il mio ultimo libro "Luna? Sì, ci siamo andati! 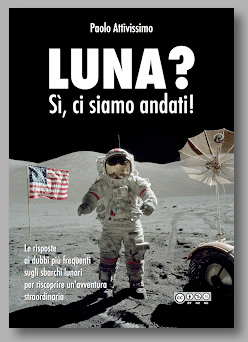 ", dedicato allo smontaggio delle tesi di messinscena delle missioni lunari. Ho colto l'occasione anche per mettere online su Ilmiolibro.it la versione interamente illustrata a colori oltre a quella in bianco e nero. Ilmiolibro.it ve lo spedisce direttamente a casa. Le istruzioni sono qui. Potete scaricare "Luna? Sì, ci siamo andati!" o sfogliarlo direttamente come se fosse un libro vero e proprio partendo da questo link. Per scaricarlo in formato PDF occorre registrarsi gratuitamente su Scribd; per sfogliarlo non è necessario registrarsi. Intanto sta nascendo anche la traduzione inglese. 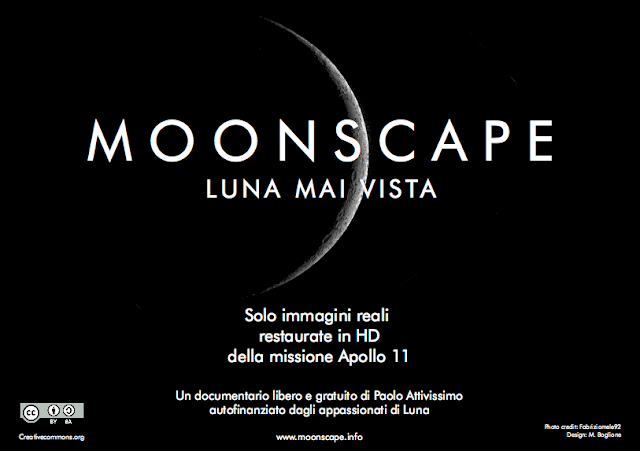 Online l'aggiornamento gratuito di "Luna? Sì, ci siamo andati!" 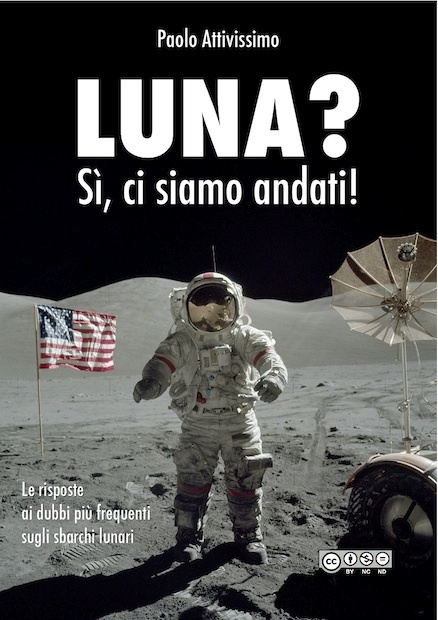 Ho aggiornato, corretto e reimpaginato in formato A5 il mio libro dedicato allo smontaggio delle tesi di complotto lunare. Lo potete scaricare gratuitamente qui. Salvo sorprese, questo dovrebbe essere l'ultimo aggiornamento prima di creare l'edizione inglese e quella in formato EPUB per gli e-reader. 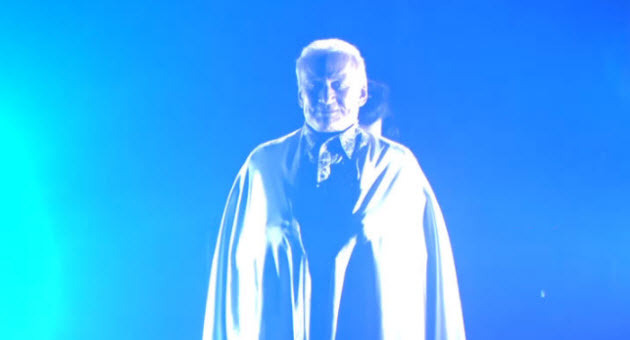 Chi fosse interessato alla versione stampata a colori e rilegata la troverà alla Sticcon 24 (insieme alla Regina Borg e al Capitano Janeway di Star Trek) dal 20 al 23 maggio prossimo. Io sarò lì come interprete per gli ospiti, ma avrò con me una buona scorta di copie.